Office development activity in Sydney is gearing up with $600 million of prominent projects in the city reaching major milestones. In the city centre, the $300 million development 60 Martin Place reached topping out stage and is the only premium grade building that will be completed and delivered this year in Sydney’s CBD. At the same time, owners Investa Commercial Property Fund and Gwynvill Group have secured leases to three tenants for a further 9000 sqm at the 33-storey property on the corner of Martin Place, Phillip Street and Macquarie Street. Flexible workspace company International Workplace Group has committed to 4500 sqm within the building’s podium across levels one to three, where it will operate a Spaces coworking centre. One of Japan’s three “megabanks”, Mizuho Bank, has also confirmed it will occupy 1900 sqm across levels 29 and 30, relocating from 60 Margaret Street, while the third tenant is a global financial firm, which cannot yet be identified, will take 2600 sqm. The rest of the construction work will focus on completing the building’s exterior including the glass facade installation. Group Executive at Investa, Michael Cook, said leasing momentum has been particularly strong for the development in recent months. “(Sixty Martin Place) sets the benchmark for what an integrated, innovative and modern commercial building can offer. The market has been responding accordingly,” he said. Investa Group Executive and Head of Commercial Development Mark Tait said called the development an “architectural statement and (a) welcome addition to the CBD skyline”. Designed by HASSELL and constructed by Lend Lease, the building’s northern façade cantilevers eight metres above the neighbouring St Stephens Church. The tower will also have end-of-trip facilities, a concierge service, cafes and outdoor terraces. Construction is expected to be completed in September 2019, with tenants expected to start moving in towards the end of 2019. 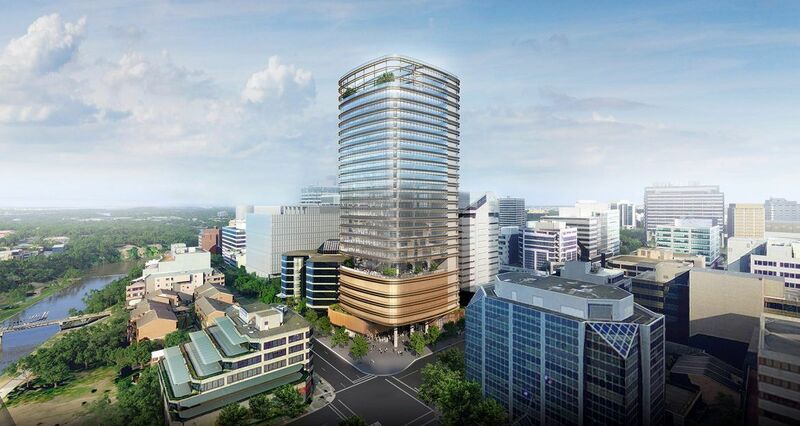 In Sydney’s west, the GPT Group has started works on its $300 million 32 Smith office development in Parramatta. QBE Insurance will occupy 51 percent of the tower, which will have 26,400 sqm of commercial space over 28 levels. GPT’s Matthew Faddy said 32 Smith would be part of Parramatta’s ongoing transformation. 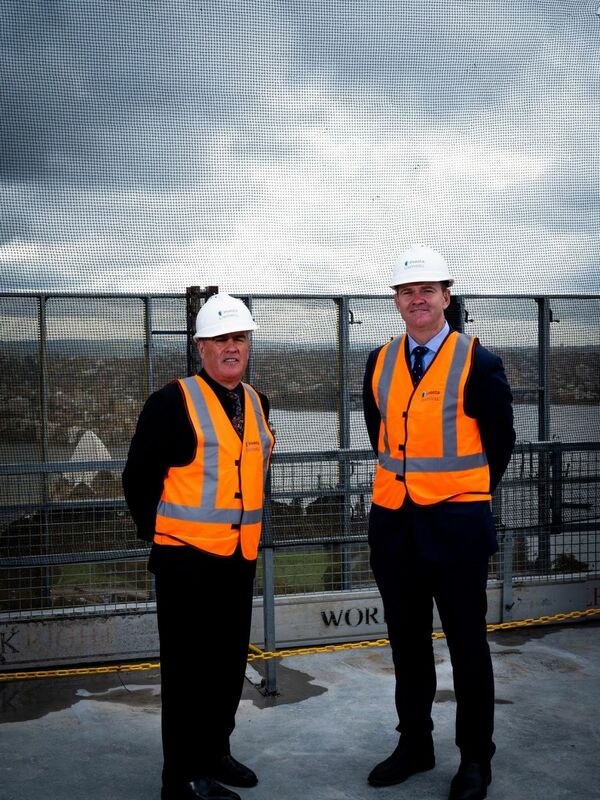 “This tower will be Parramatta’s leading office building in terms of design, amenity and quality workspace,” said Mr Faddy. 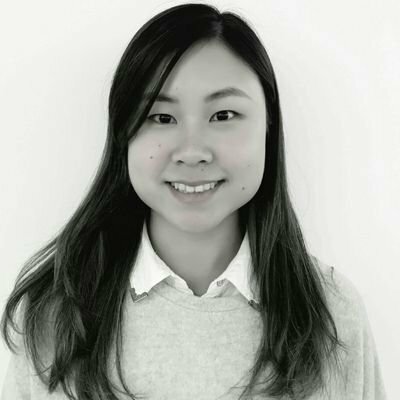 “We expect the importance of Parramatta as a world-class commercial and cultural centre will only grow, with most of Sydney’s population set to live in the west within the next two decades. Western Sydney Business Chamber Executive Director David Borger agreed that the tower would contribute to Parramatta’s changing skyline. “Parramatta is in the midst of an incredible shift, where there will be more workers than residents in the CBD in five years’ time. If you look around now, you will notice a skyline full of cranes,” Mr Borger said. The Parramatta development is due for completion in late 2020.